After completing the book-a-week challenge in 2016, starting the new year without pressure to read fast felt great. Don’t get me wrong, I’m glad I did it, and if you want to read more, reading a book-a-week is a great motivator if the sheer joy of the pursuit of knowledge isn’t enough. Anyway, this year I wanted to read more fiction and biographies, as well as the usual personal development and woo woo spiritual and law of attraction stuff that I love. 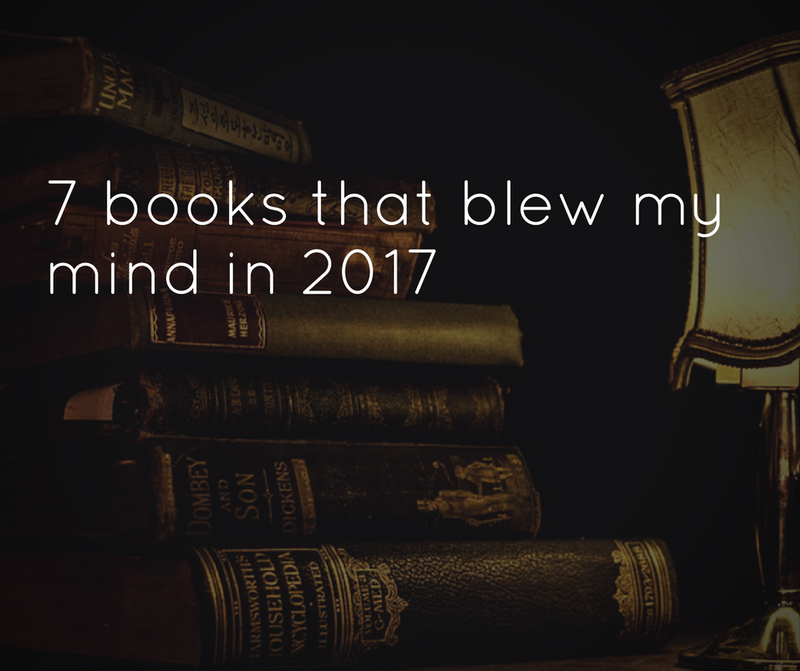 Surprisingly, I managed to read over 70 books which is a new personal best. I blame fiction. I read 20. I have a system where I have several books on the go. If you’re interested keep reading, if not, skip to the seven books. I sandwich my days with woo woo spiritual stuff where I read several pages first and last thing to cushion my mind with nurturing thoughts before sleep and first thing when I wake. After my morning rituals of exercise, yoga, meditation, journaling, etc, I spend 45 minutes reading non-fiction – personal growth, history, business, that sort of thing. In the evening, after work, I read fiction. And I also read fiction in bed, along with biographies, because personal growth and business stuff gets my mind chomping. So it’s the fiction that made me surpass my personal best, because I’d get caught up in a story, it’s like Neflix, except, one more page, one more page. Anyway, out of the 73 books, here’s my 7 favourite books I read in 2017. Along with a few others which nearly made the list. I loved this book and will read it again in 2018 as a reminder and to measure my progress. 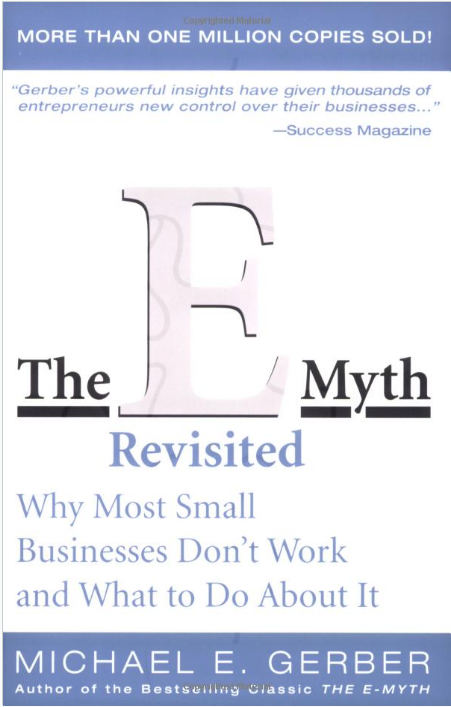 The one thing I really want to remember from this book is: any limitations placed on my business’ growth is down to me. It’s due to lack of skill, knowledge, experience and passion. Another aha was how your small business reflects your comfort zone. The author says, founders tend to shrink to their comfort zone, hoping for something to happen, instead of taking the leap. I started systematising more processes wherever possible. This takes a bit of honest reflection and detailed recording your daily work, the latter I hate doing, as I’m more of a get on and do it, sort of person, but it’s a necessary task to get where I want to be. 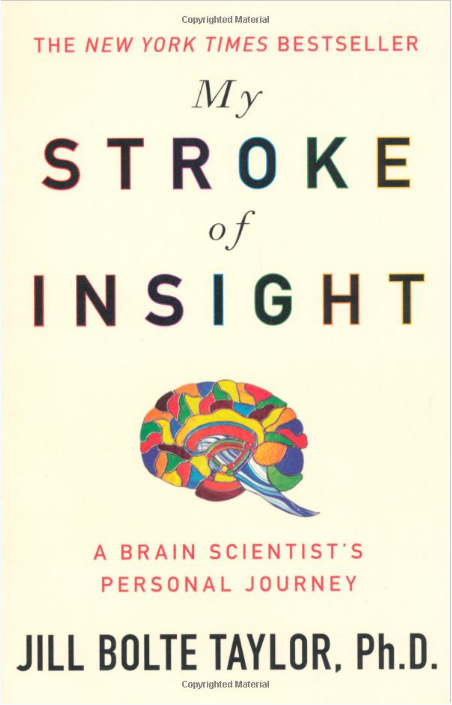 A fascinating memoir about how a neuroscientist’s stroke led to enlightenment. I want to remember to be responsible for the energy I bring in every room and every encounter with someone, whether in person or online, because that energy is felt by the recipient. Jill says, for a successful recovery, it was vital to focus on her ability, not disability, by celebrating her achievements every day. As entrepreneurs we could all learn from this. We paralyse our progress by focusing on mistakes and setbacks instead of wins and gains. I was also awestruck by Jill’s extraordinary compassion and humility. This gripping tale of Nike’s inception and journey was incredibly inspiring, and made me delay bedtime by hours. The times he faced the hung from the cliff of failure, yet he stuck to his vision, clawed his way back. This guy was driven by passion and a vision. I enjoyed this book more than I thought I would. Arnold’s ability to think BIG is something to aspire to, and he was also big on visualising success. Crawling inside the mind of someone who dared to dream so big made me question whether my dreams were big enough. This alone was worth the weight of the book. Skip the end, about his time as Governor, the run up is more interesting. reason hiring a coach helps you rapidly develop success. After watching Charlie’s talk at HayHouse Ignite in London, I was curious about lucid dreaming. Did you know, in your dream you can practise a skill and you’ll wake up better at it? It’s like gaining an extra eight hours. You can also achieve deeper states of awakening, which is what really interested me. And don’t get me started about flying! After reading his book, I had the first lucid dream since childhood, and yes, I was flying! It was the most thrilling experience ever. 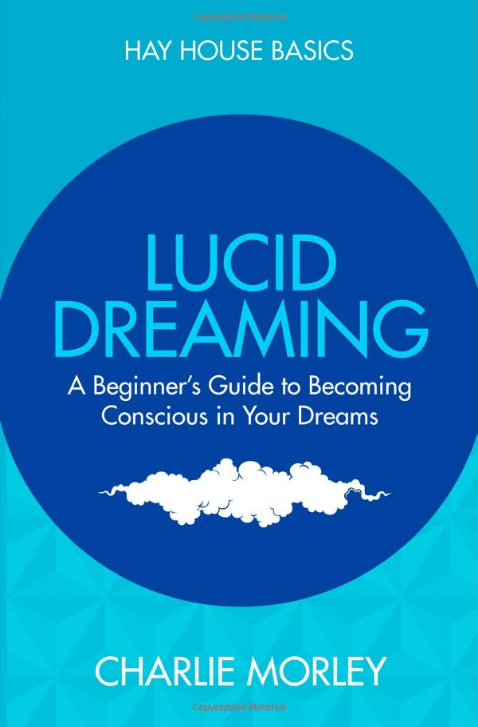 Lucid Dreaming made this year’s list because I learned and tried something new. I love sleeping. This made me love sleeping even more. This book burrowed a place in my soul, and I’ve carried it with me. It really makes you think about what’s important in life. I think this book is more urgent and relevant now than it was 20 years ago. Humans have lost the plot, we’ve forgotten what’s important, and the culture doesn’t make people feel good about themselves, so we end up chasing the wrong things, which leads to a meaningless life. If you’ve developed bad habits you’d like to break in the new year, then this book should be top of your list. You’ll realise what’s important and do that, instead. You are what you think about. Action delayed is action abandoned. A timeless book I dipped in and out of, most mornings and evenings, it’s taken a couple of years to finish, and it’s one I will continue reading. Sri Nisargdatta Maharaj is an Indian person who, through the instruction of a guru and self-enquiry, achieved enlightenment. This book is a collection of conversations, question and answers, between Maharaj and Western visitors. His message is simple and clear, and he always points to the truth, all that is. If you’re interested in cultivating greater depths of presence, or mindfulness, then this is a classic. It never fails to bring me peace. A memoir on searching for the meaning of life, though literature, neuroscience, medicine and writing. He ultimately found it in the face of death. 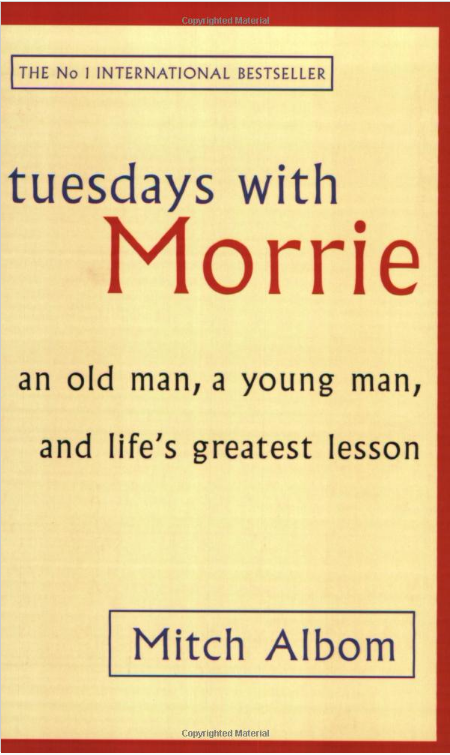 Brilliant book that made me ponder life’s meaning and purpose. Also a quick read. This miraculous book is an easy and enjoyable read, especially for a science book. 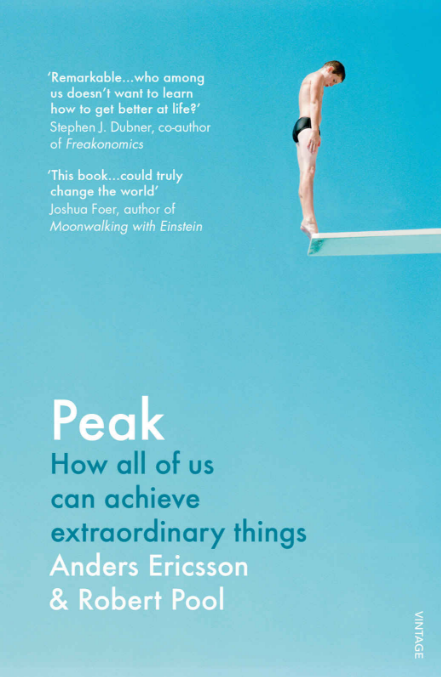 If you’re at all curious about how and why we behave the way we do, this is an absolute must read. 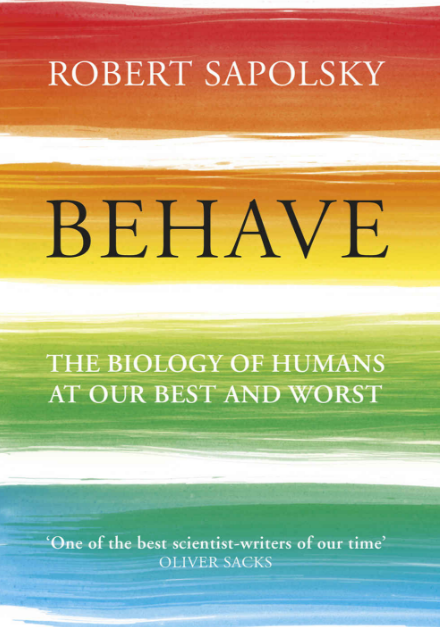 The chronology of the book is exceptional, starting from seconds before we act, linking it to neuroscience; minutes and days before we act, linking to hormones; the impact months and years has on behaviour, covering genetics and culture. A book I will refer to again and again. After learning the causes, you’re empowered to change behaviour. How many times have you heard the importance of story-telling in business, presentations, marketing and sales? Good, I won’t remind you. Here’s one tip: learn from the masters, fiction writers. Since reading more fiction this year, I’ve noticed a huge improvement in my writing and story-telling. What you consume directly impacts what comes out, just like going to the toilet ;). Reading fiction furnishes your mind with paint, carpets, throws, so you can sprinkle your prose with colourful language, making it easy for people to listen, read and engage with you. You’ve got to figure out which end of the needle you’re gonna be, the one that’s fastened to the thread , or the end that pierces the cloth. If you’re not into historical fiction, don’t bother with this book. I loved the characters and the story telling, which is why it’s my favourite fiction. Beautiful story. I find Gaiman’s characters a bit thin but he more than makes up for it with his masterful storytelling, and it’s so easy to read. This is one of those books that made me dread picking up another fiction, because they’d never be as good and majestic as this. Life of Pi was another one of those books. It would be rude not to include my book. I won’t brag, I’ll just share what others have said and let you decide. I thought I would never be great at sales. Too shy, too quiet, too introverted. 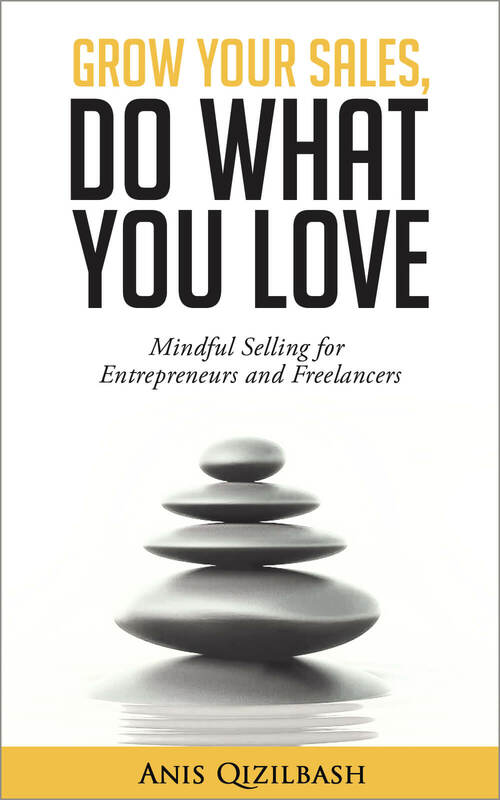 This book shifted my perspective and helped me to see that my personality could be my best asset. This book gave permission to be myself in my job. 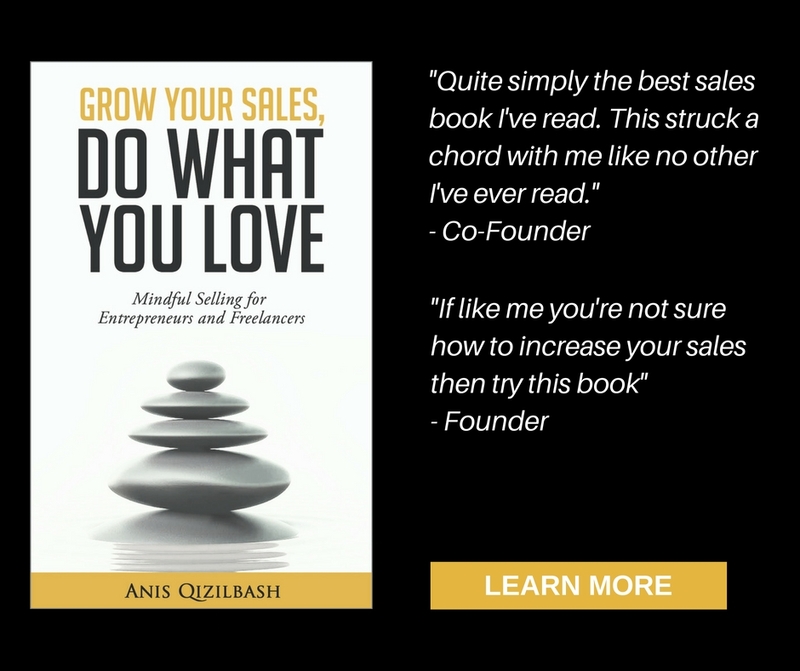 Unlike many sales books,[…] it’s a pleasure to read. I strongly recommend this book to any professional, in sales but not only, who ever thought they did not have the « right personality » to sell. It sounds simple, but it took reading this book to realise our approach was completely wrong and our results since then speak for themselves. You can get your copy, here. Any recommendations? What were your favourite books of 2017?